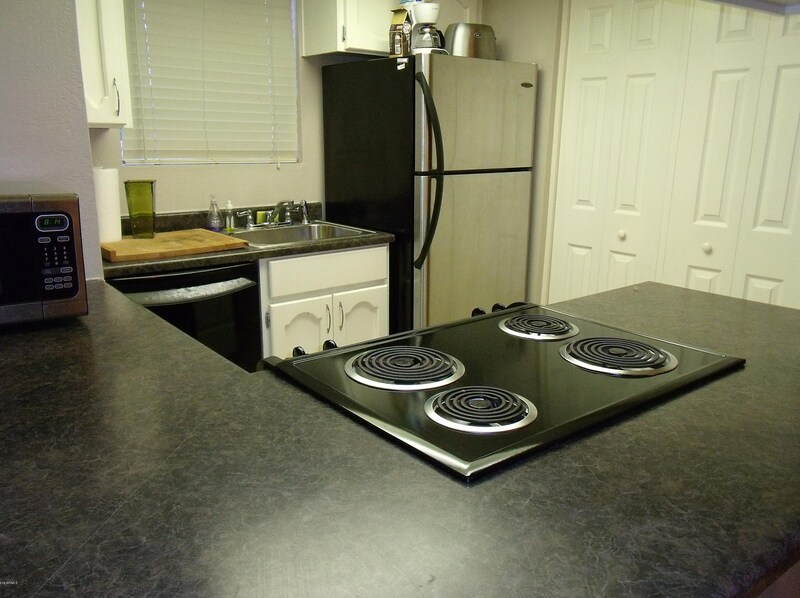 This TOTALLY REMODELED 2 bedroom, 2 bathroom, corner unit has covered parking, new kitchen, newer appliances & stainless steel refrigerator. 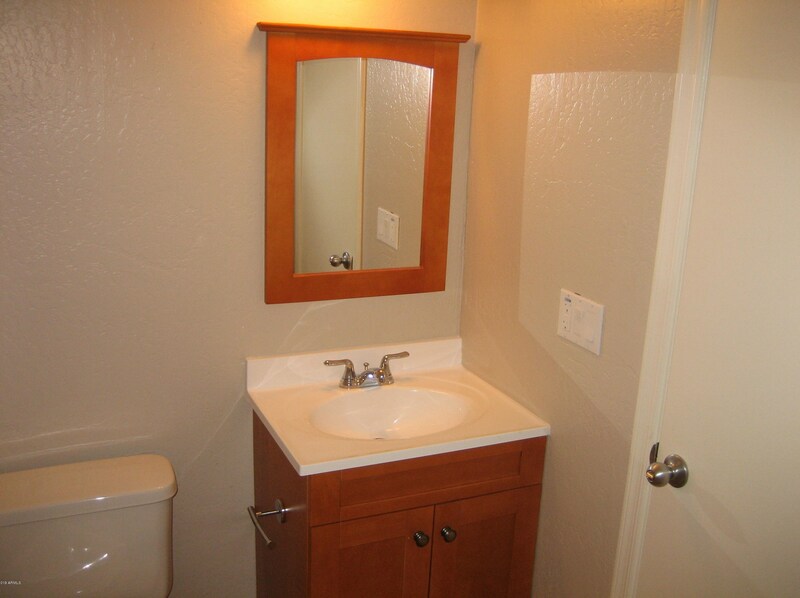 New lighting fixtures & upgraded flooring (pergo, ceramic & carpet). 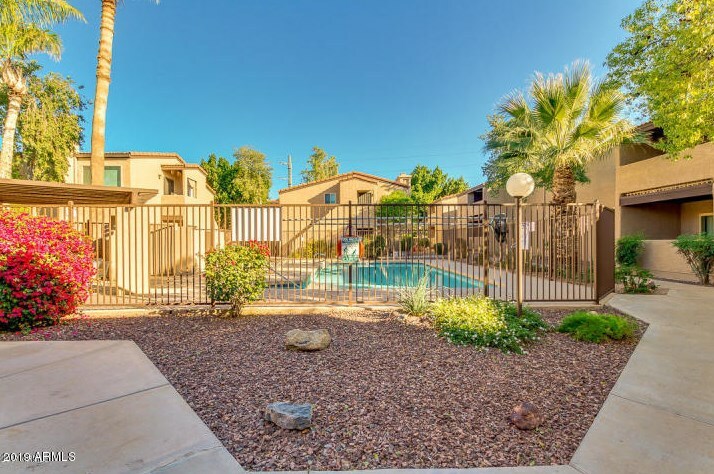 Across from PAPAGO MTN PRESERVE (Hiking & Biking Trails!) 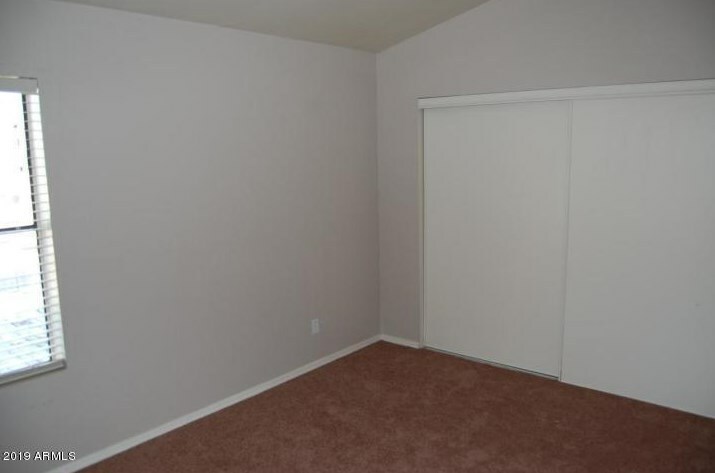 Extended lease available. 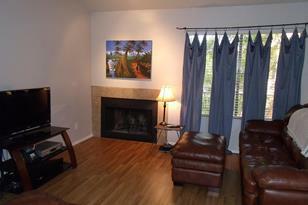 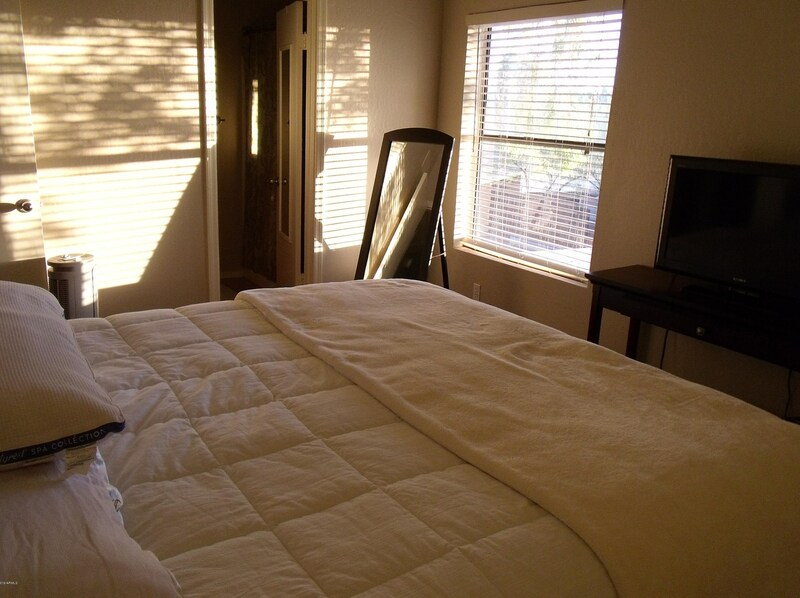 Additional amenities include: Balcony, Fireplace, Community Pool/Spa. 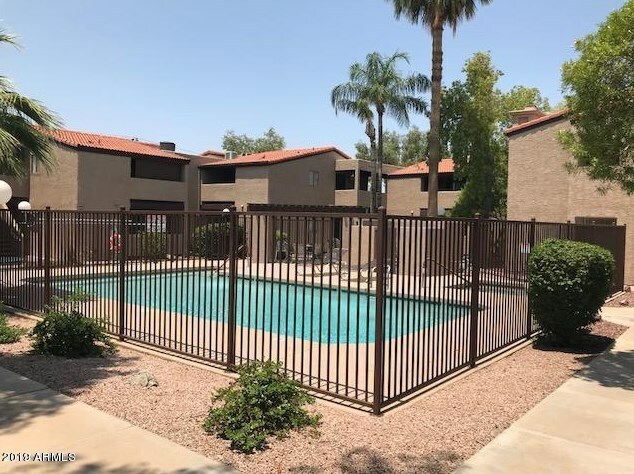 This complex is in a Great location!! 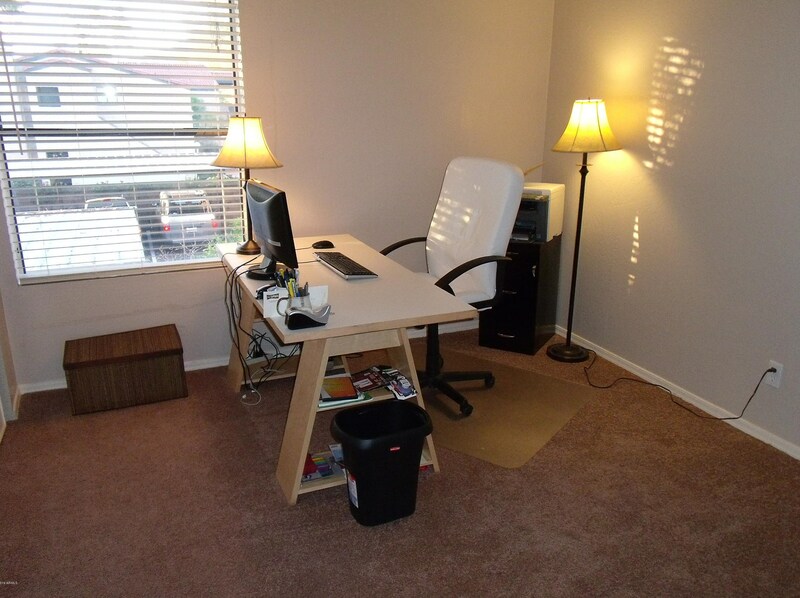 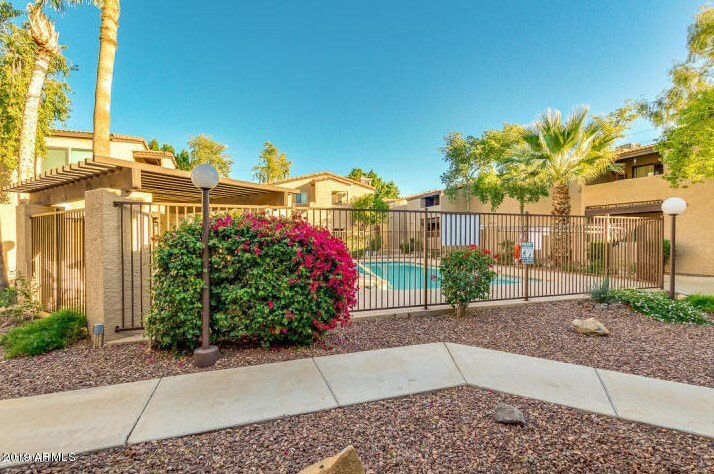 Easy access to I-10, Loop 202 & only 5 minutes from the Airport. 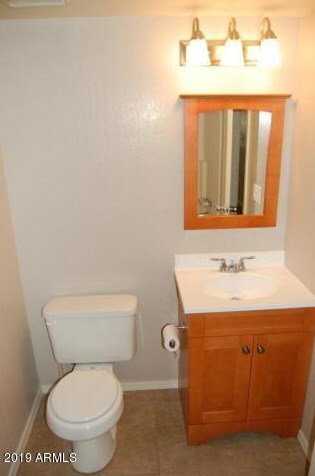 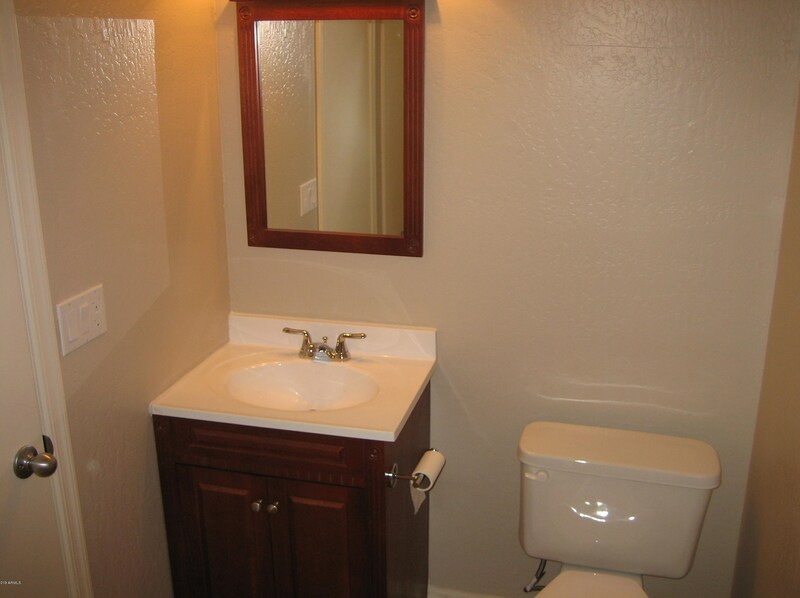 Make an appointment to see this outstanding unit today! 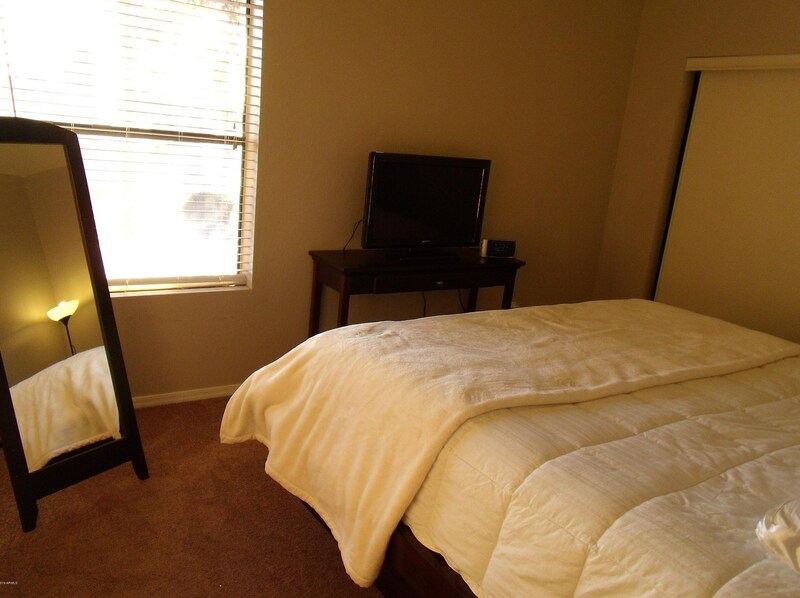 Driving Directions: South on 52nd Street to Villa Oak Condominiums on West side of the street (just before Oak Street). 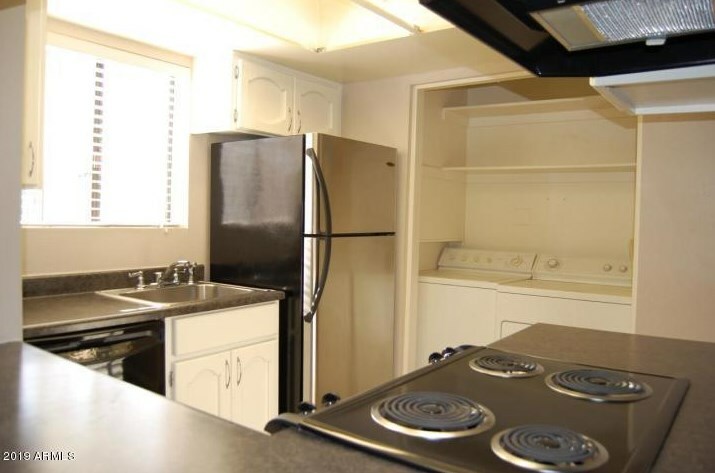 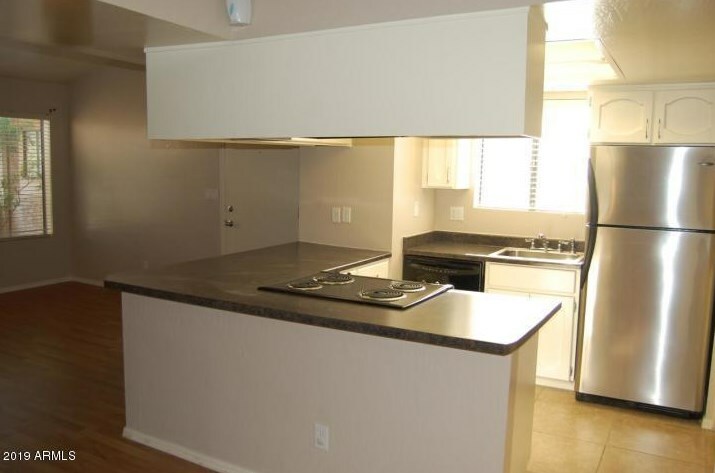 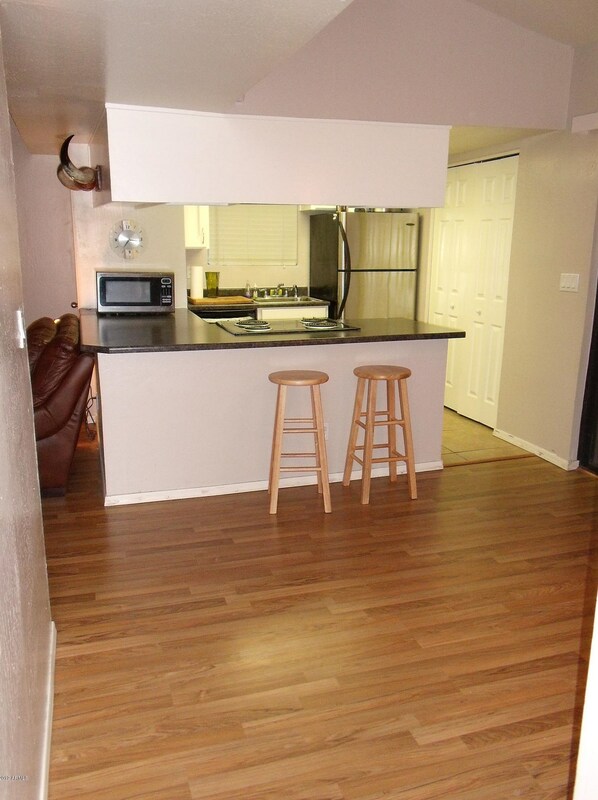 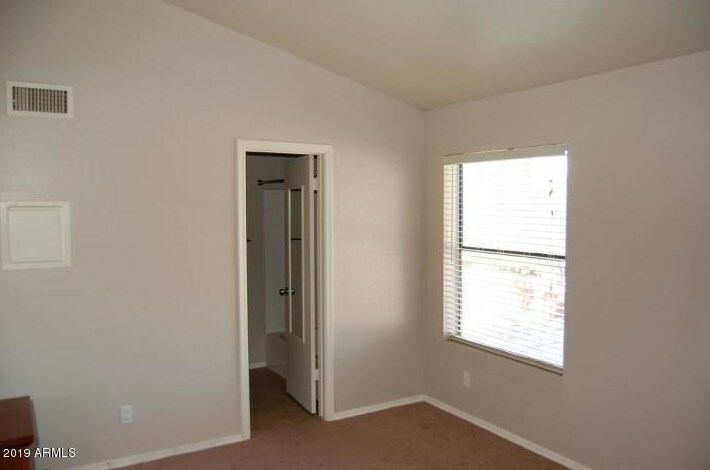 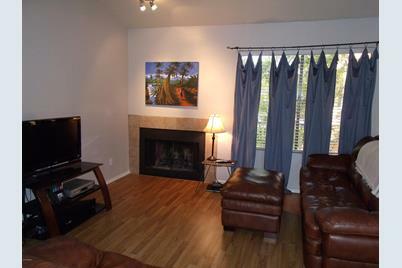 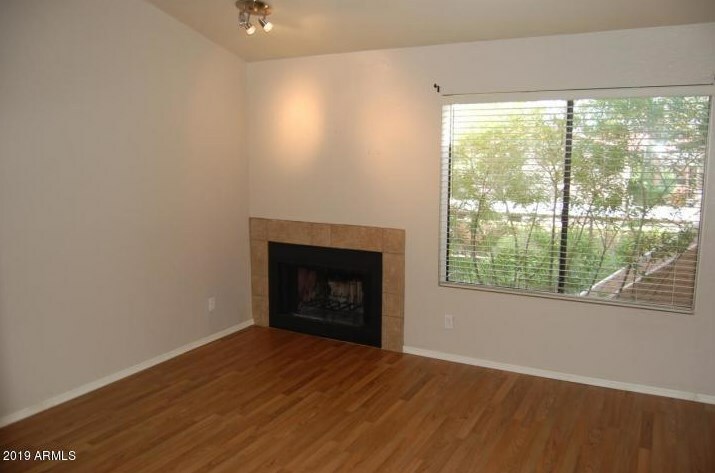 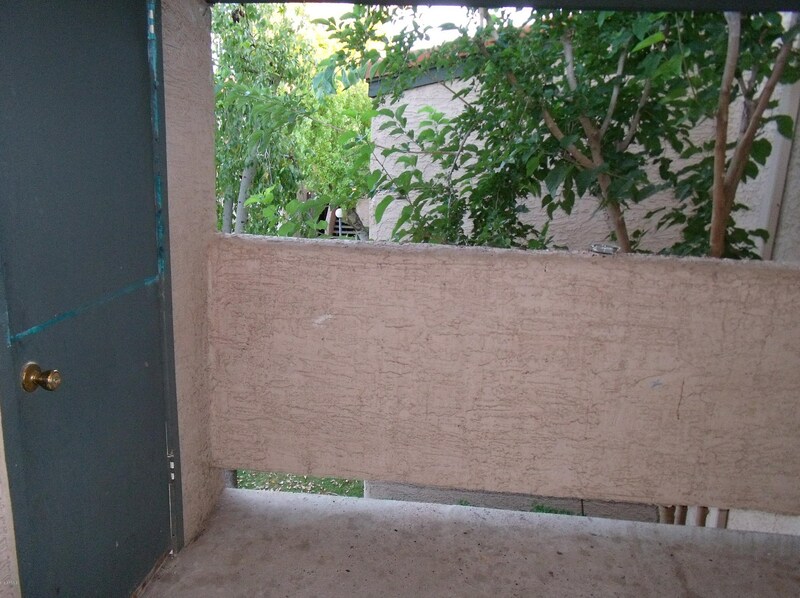 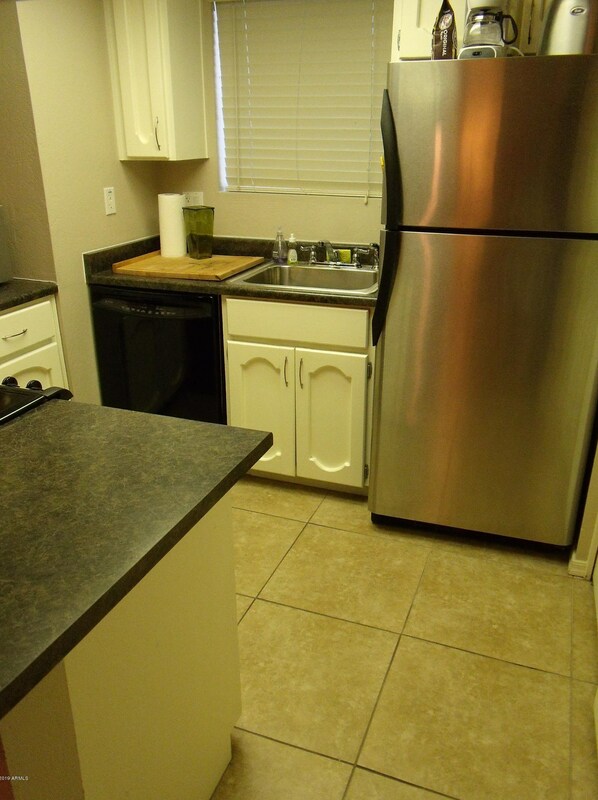 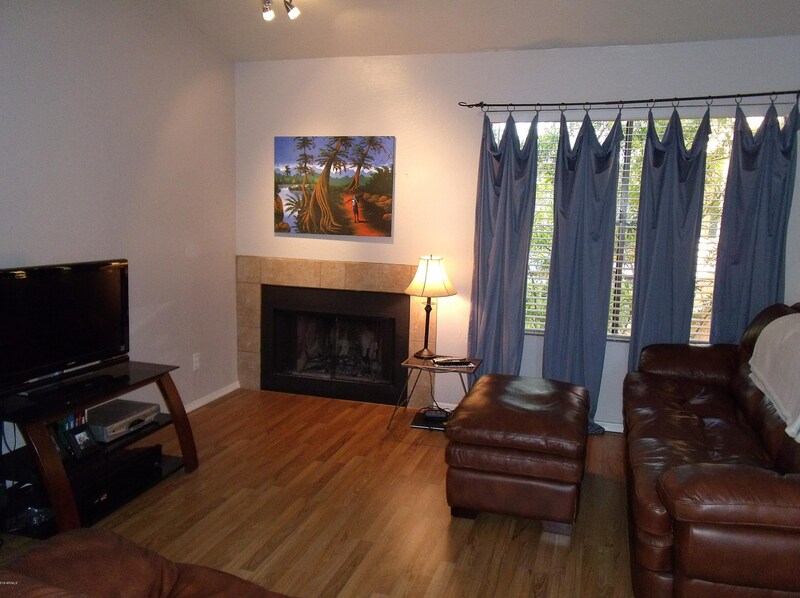 5146 E Oak Street #207, Phoenix, AZ 85008 (MLS# 5904818) is a Apartment property with 2 bedrooms and 2 full bathrooms. 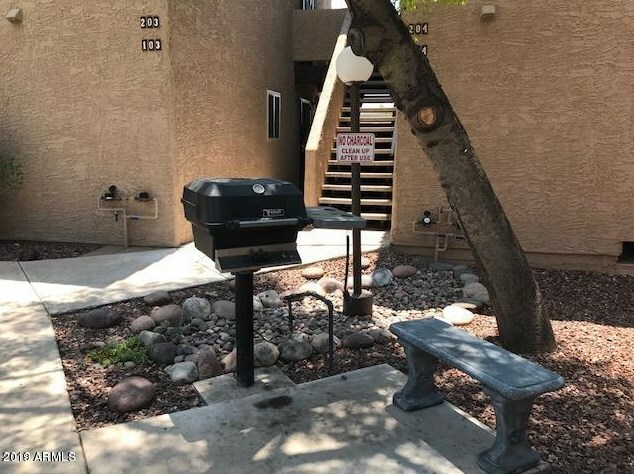 5146 E Oak Street #207 is currently listed for rent at $1,000 and was received on April 02, 2019. 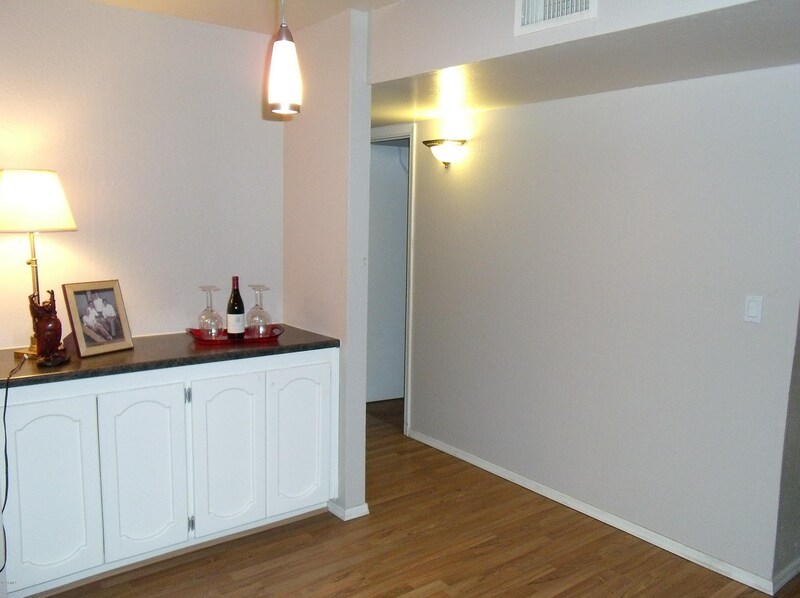 Want to learn more about 5146 E Oak Street #207? 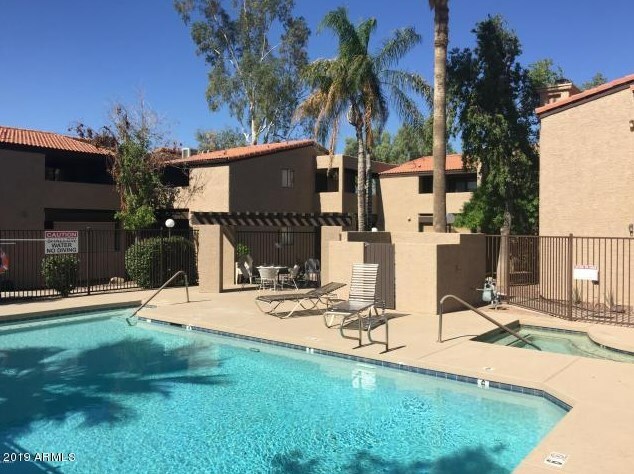 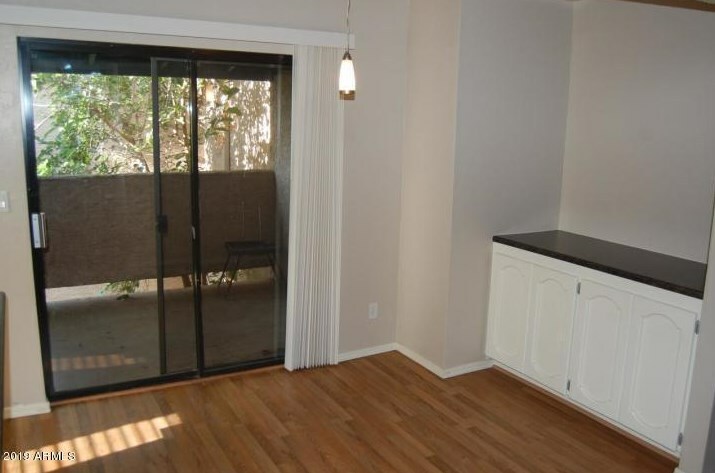 Do you have questions about finding other real estate for sale or rent in Camelback East? 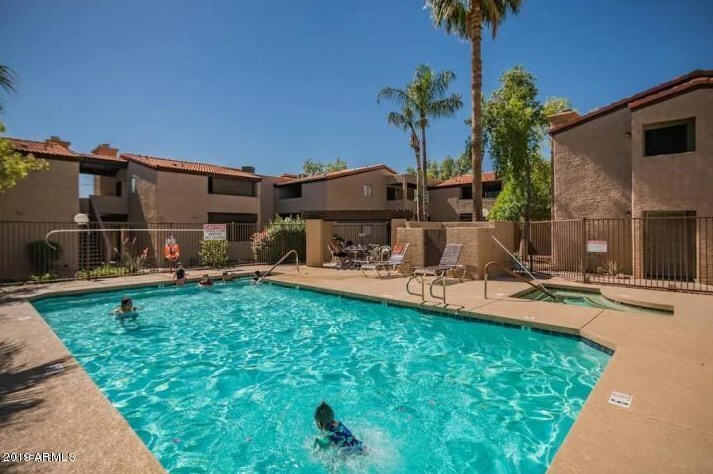 You can browse all Camelback East rentals or contact a Coldwell Banker agent to request more information.